The three main reasons you can’t lose weight! Home » Blog » Blog » The three main reasons you can’t lose weight! I see clients everyday who tell me the same things – they’ve tried this diet and that diet – lost weight and then gained weight! They’ve even tried bootcamp and thrashing it out in the gym or Zumba class! But they haven’t taken into account the 3 main reasons we gain weight and the 3 absolute essentials to understand so that we can lose weight! 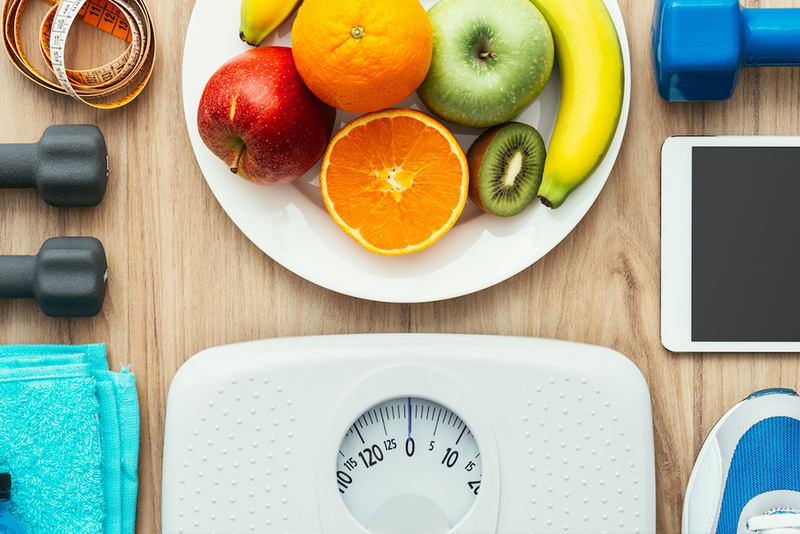 Simple right – how many fad diets and weight loss programmes identify those 3 key areas of your health before putting into place a food plan or nutritional plan that is going to address these key problem areas? Many people talk about ‘having a slow metabolism’ but really it is all about your food choices that will then influence the chemicals and hormones in your body. The thyroid gland influences metabolism and is an important factor with weight gain and your ability to lose weight. Imbalances of thyroid hormones will impact on this ability. Another example of body chemistry is stress: – Stress hormones influences glucose and fat production which has an impact on your ability to lose weight. And finally insulin (the main hormone produced by the pancreas) causes increased cholesterol and fats in the blood leading to a build-up of ‘adipose tissue ie fat especially around the middle. We are all aware of the familiar signs and symptoms of inflammation – heat, pain and swelling – but this is visual inflammation. Inflammation is the body’s natural defence mechanism to foreign invaders or injury. When the body senses a foreign invader, it produces chemicals known as cytokines which are designed to protect you, however, when these inflammatory cytokines are out of control, your immune system becomes damaged and inflamed which leads to damaged tissues and eventually disease. So, the most obvious of these is Diabetes type 2, but even high cholesterol and high blood pressure are caused by inflammation. When we are producing an excess of inflammatory cytokines, then our body’s become more dis-eased and if we continue to feed the disease with sugar and bad fats, refined and processed foods, we may develop much more serious health conditions such as heart disease, cancer, autoimmune disease and Alzheimer’s. We need to put out the fire, calm down the inflammation and stop the dis-ease spreading and developing because this will prevent weight loss, and cause fat gain. 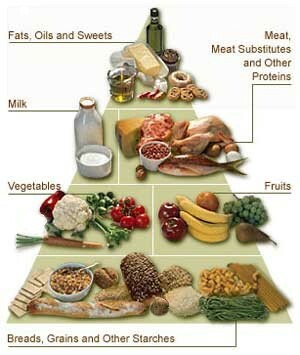 We can do this by using foods and nutrients that are anti-inflammatory and therefore protective. Reversing the signs of inflammation is another key factor to understand in your weight loss journey. What on earth do hormones have to do with weight loss? The main hormone involved in metabolism is insulin which is responsible for converting sugars and carbohydrates into energy. When we fail to utilise this stored energy, it very quickly converts to body fat and this is the type of fat that tends to sit around the middle. Other hormones to consider are thyroid hormones and small imbalances in this area can also lead to problems with weight. The thyroid is well known for it effects on weight gain and if female hormones are in decline, such as around the menopause, then thyroid hormones are often tapped into by the endocrine system meaning that many menopausal women struggle with weight. Additionally, we need to be aware that stress hormones affect weight gain too and in particular cortisol as it interferes with insulin production and has the ability to generate glucose production which in turn leads to fat production so stress has a detrimental effect on weight ain as it makes it harder for the body to breakdown body fats. You need to re-establish an equilibrium for balanced metabolism; you need to control your food intake and eat the best foods and nutrients for you and your imbalances. The best and easiest way to describe this process is that you need to give your body a re-boot – go back to default and get back in touch with your body’s signals. As a Nutritional Therapist and Metabolic Balance® Practitioner, using Personalised Nutrition will help you to achieve your goals and get healthy all at the same time. I can offer you a free planning session to talk you through your personal health concerns and create a health strategy that will work for you using personalised nutrition. Click here to schedule in a FREE planning session and let me see how I can help you to get your weight back on track and your health back in order. If you think that your friends or family may benefit from this programme I also provide Gift Vouchers which may be one of the best Christmas presents you could give someone!! Remember – balance is key to maintaining a healthy body! 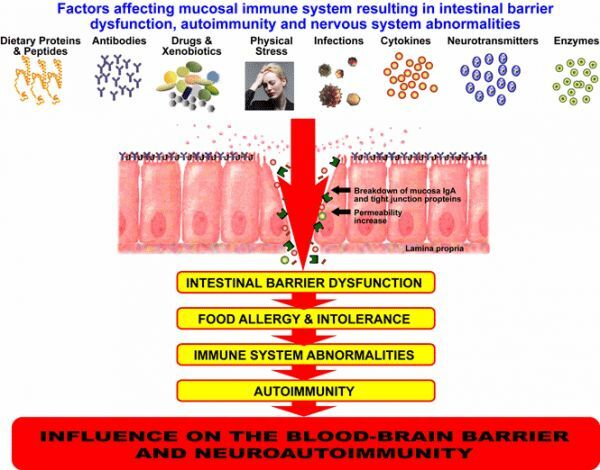 IBS – What’s Leaky Gut got to do with it? i’m contacting you on behalf of my wife, who is struggling to lose weight. She is very careful with her eating, and continues to put on weight. I would like her to come and see a specialist until she finds the right balance with her diet. She was on slimming world for a long time which seemed to make a significant difference, however since that she stopped that diet she is struggling to maintain her weight.